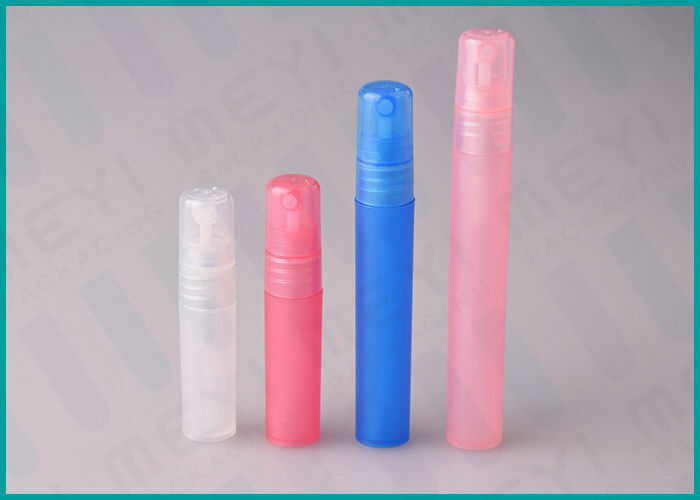 Used For Air Fresher, Perfume, Cosmetic Liquid Etc..
4. Logo: Silkscreen printing, hot stamping, color coating etc. 5. Color: any color you want. 2. 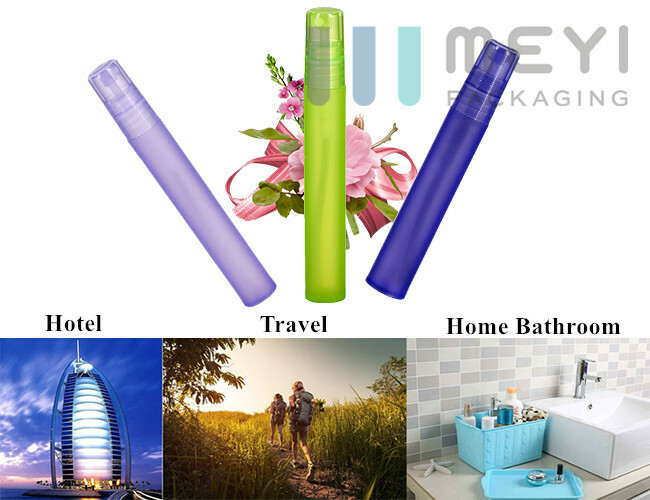 It can fit perfume, hand washing liquid, face toner, air fresher etc. Applications perfume, hand sanitizer, toner, skin care water etc. 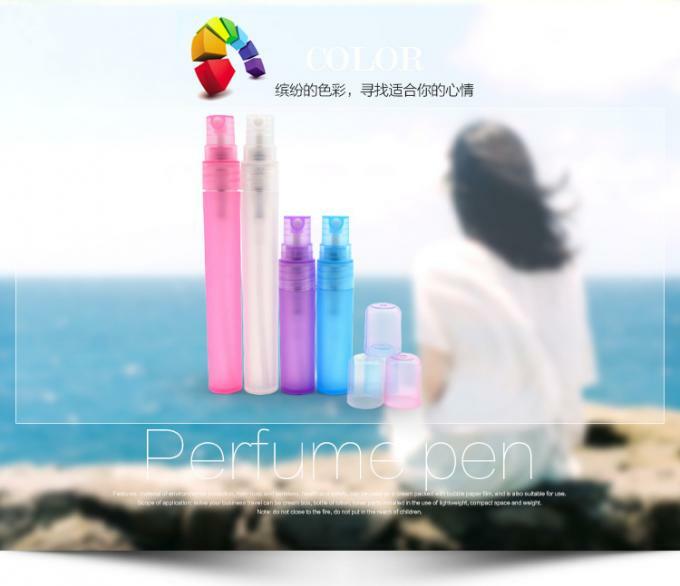 Lead time Common colors in stock, special colors within 10 days. Good After-sale Service: Any problems will be answered within 24hours. b. Shipping ways: EMS, DHL, FedEx, UPS, TNT, China Post, by Sea or as negotiated. b.Good Service : We treat any clients as friend. c.Good Quality :We have strict quality control system.Good reputation in the market. 1) Can we do aluminum on the Pocket Pen Sprayer? 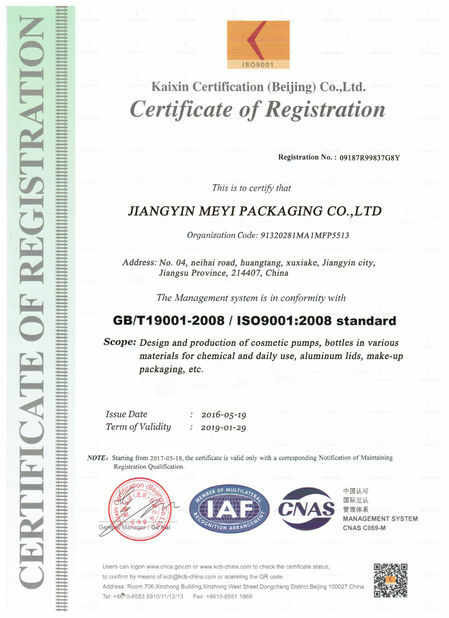 Yes, We Can do Sliver, Gold, Black, and various color aluminum , but you will giveme sample or Panton Number. 2) Can we do printing the Pocket Pen Sprayer? 3)Can we get your free samples? 4)Can we combine many items size in one container in my first order? 5)What is the normal lead time ? A. 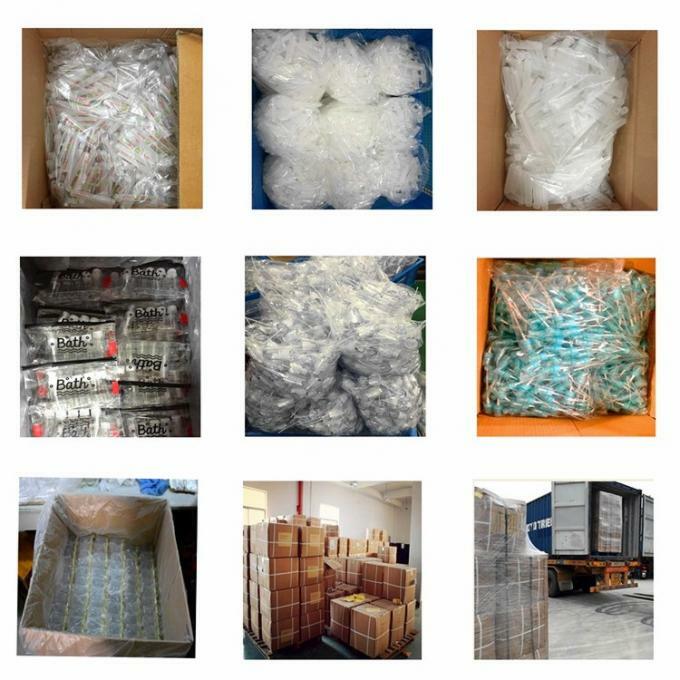 For plastic products, we will send goods to you within 20-25 work days after we receive your 30% deposit. 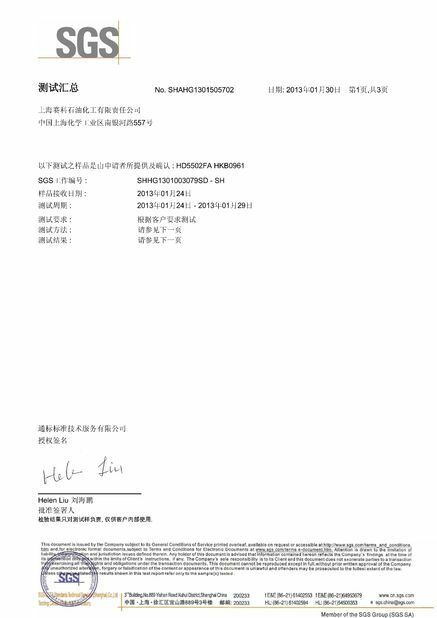 D. For Stock products, we can send out goods within 3 days after payment. 6)What is your payment term? T/T. 30% deposit, balance paid before shipment. 7)What is your shipping way? 8)How do you control the quality? We will make samples before mass production, and after sample approved, we will begin mass production. before packing; taking pictures after packing. 9)If any quality problem, how can you settle it for us? the container. This date is subject to the arrival time of container.